Grace Grothaus is a transdisciplinary artist focused on creating moments of reflection about human agency and balance with the built and natural environment. Her artworks take the form of indoor and outdoor installations, often interactive or responsive in nature. Grothaus earned a BFA as a double major in Interdisciplinary Arts and Art History at the Kansas City Art Institute. She recently delivered a talk and exhibited at the International Symposium of Electronic Art in South Africa this year. 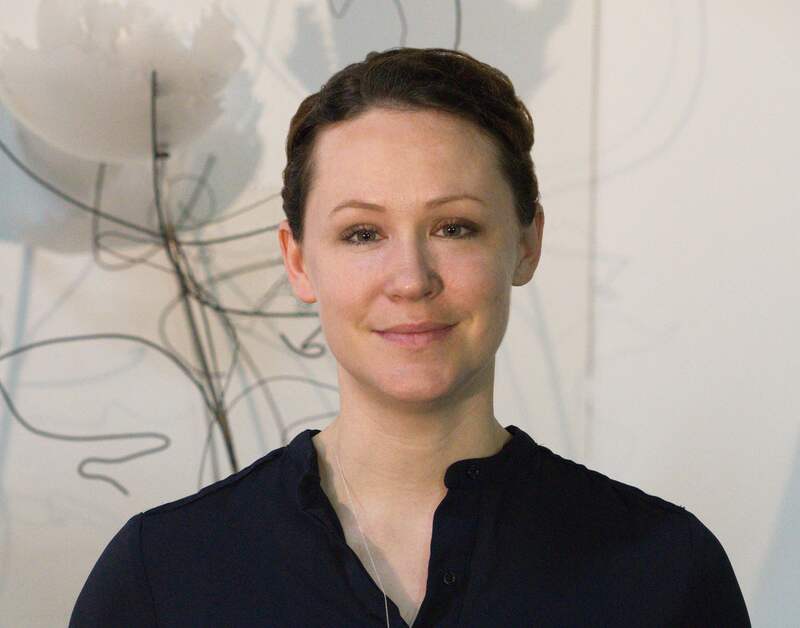 Previously her artworks were among those representing the United States in the 2012 World Creativity Biennale and has been exhibited and/or collected nationwide and abroad on five continents. She was a National Foundation for Advancement in the Arts Merit Award winner and has received an Art365 Fellowship. Her art has been featured on the cover of Art Focus magazine and This Land Press. She is currently pursuing an MFA from UCSD and resides in La Jolla, California with her dog and many plants.